I’m nowhere near good when it comes to editing photos.. but for this 1 particular picture (of myself) taken in Penang, I think its worth sharing. 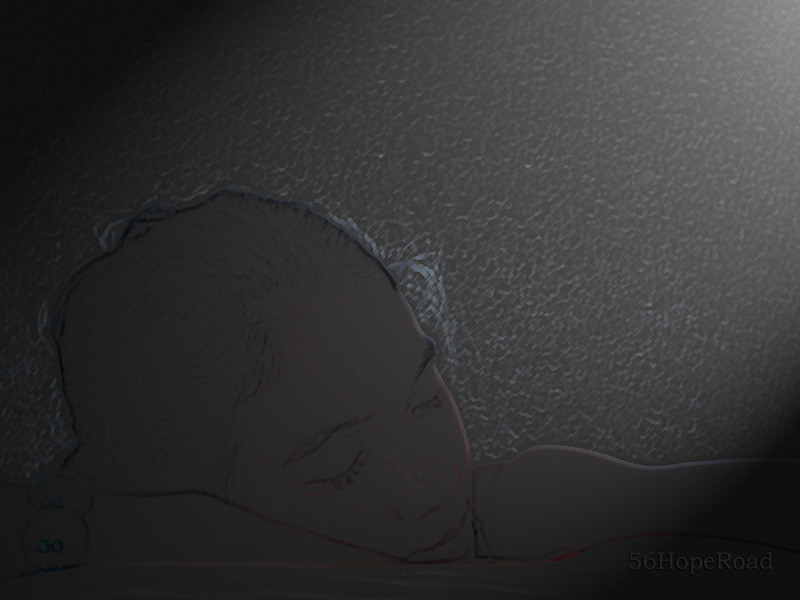 In the original foto you’d see me resting my head at the edge of a bed, with white wall as the background.. the artistic>coloured pencil filter, plus the render> lighting effects filter made the light coming from the top right angle looks natural, as if coming from the the daylight sunshine coming through the window of a small room. Original foto : taken in the hotel room where my friends and I stayed during the recent marathon outing. Hotel room quite big, and was not dark at all (picture taken during day time). What do reckon my friend ? to ask me if i know why ? Sports as the side dish. hafta get physical also right ?!!! Where is my soul mate ? Why is he so late ? is it worth it all ? to believe or not at all ? Don’t you not refrain ? And what do you reckoned ? Was it painfully sweet and spicy ? Or was it a bit dicey ? What ?!! you are not that choosey !! Or you doubt it ? Every act of love you give will come back to bless you twice! and no one truly understands it. you demand to know why you lost it. like so many million grains of sand. Eating and playing without a care. Hamsters are fuzzy and cram when they eat! When they run on their wheel! Their Big Shiny Eyes have tons of appeal! Hamsters are snugly when they clean themselves! But hamsters are hyper when they run in their ball!